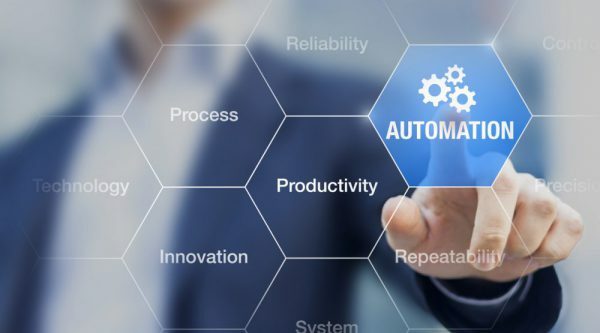 Online poll reveals automation has already partially or significantly impacted Australian workers. 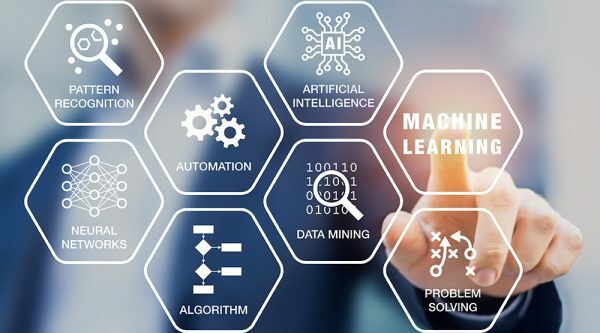 The cleaning industry has one of the highest injury rates in Australia, but the good news is technology may be part of the solution. 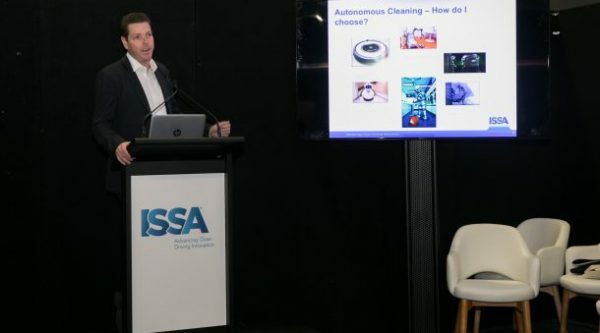 Presenting at the ISSA Cleaning & Hygiene Expo, Kärcher Australia sales and marketing director Lucas Paris said those who fail to adapt will be left behind.